The desire to enrich the simple shapes. 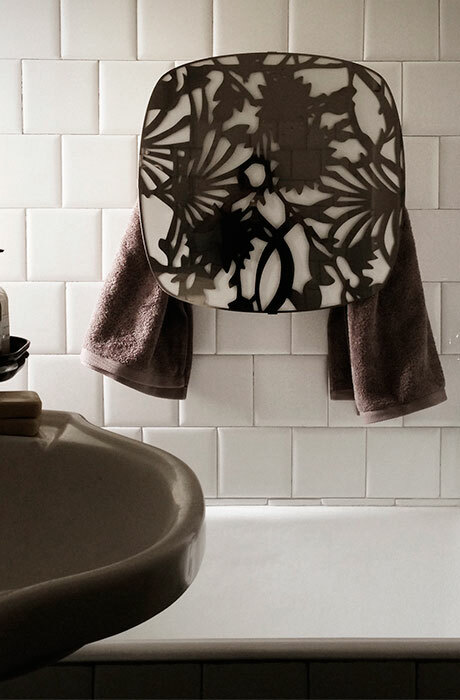 Electric towel warmers with low power consumption are available in black and white matte finishes. Shiny stainless steel laser-cut cover (other finishes like bronze, brass and copper available on request). Dry and warm the towel, the shower towel or bathrobe. 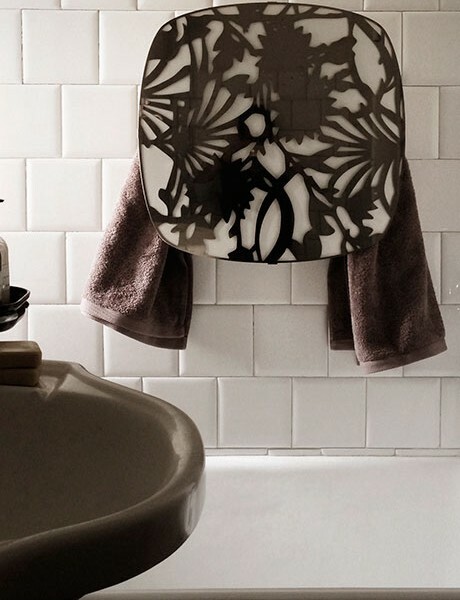 Conceal towels giving the environment a more organised and elegant look. 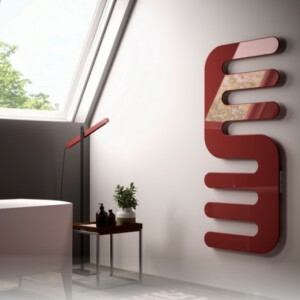 Customization allows the towel warmer to be suitable for house, hotels and SPA. The collection is completed by a towel rail and a roll holder. 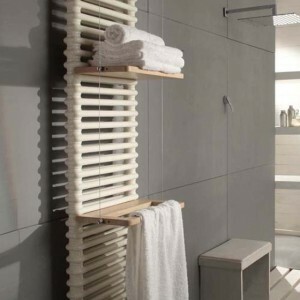 Heated towel rails and bathroom accessories manufacturing processes begin with an accurate selection of materials to exploit in the production. At the end of the productive process, all heated towel rails are 100% tested and must stand the severe tests of pressure, temperature and tightness. Raw materials, semi-finished and finished goods are subjected to a careful dimensional and visual control during all manufacturing steps.